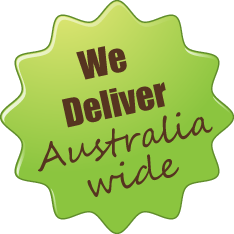 We deliver our premium Oztuff Decking to any postcode in Australia. Featuring the warm and natural look of timber, Oztuff Decking boards are designed to perform in both residential and commercial applications. 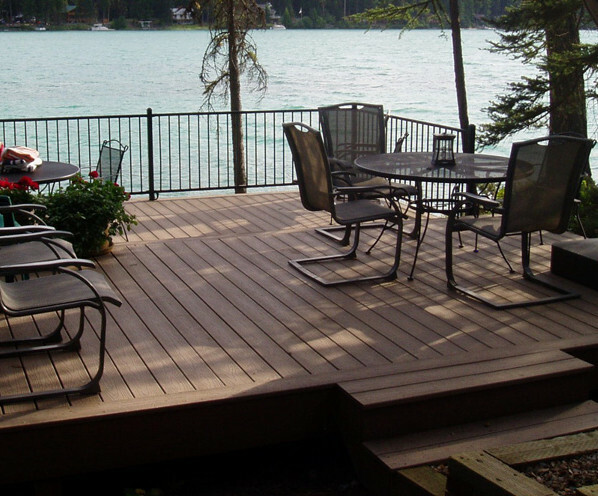 Oztuff Decking boards are slip resistant, low maintenance, will not rot or splinter and do not require painting or finishing. The use of the Oztuff Decking concealed clip system will eliminate ugly screw and nail heads. Oztuff Decking is perfect for pool surrounds, Decks, Patios, Terraces, Balconies and Roof top Gardens. Available in a large range of colours in both hollow and solid profiles. OzTuff decking is extremely resistant to Australian weather conditions; UV stabilised and will not crack, rot or splinter. 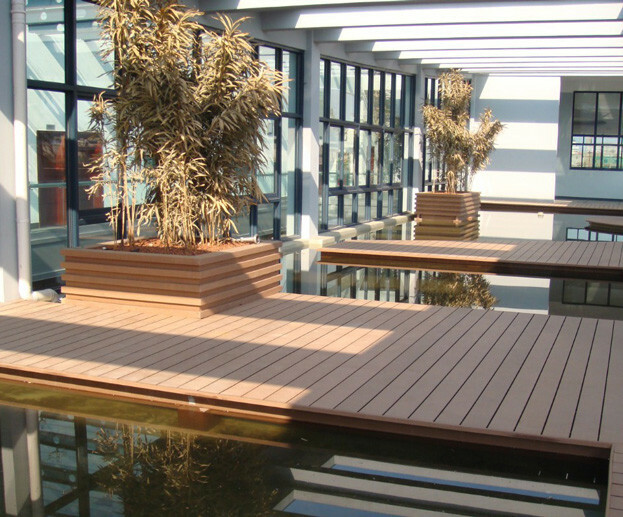 OzTuff decking is used for many applications, such as decking, screening and architectural installations. Can be installed either side facing up. Our hidden fastening system eliminates ugly screws or nails showing. OzTuff decking on average is 20-25% lower priced than most timber materials. 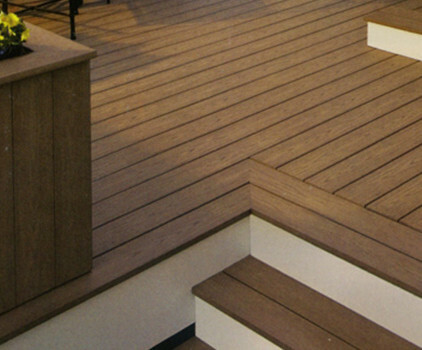 Combined with the speed of installation, creates an extremely competitive outdoor decking system.